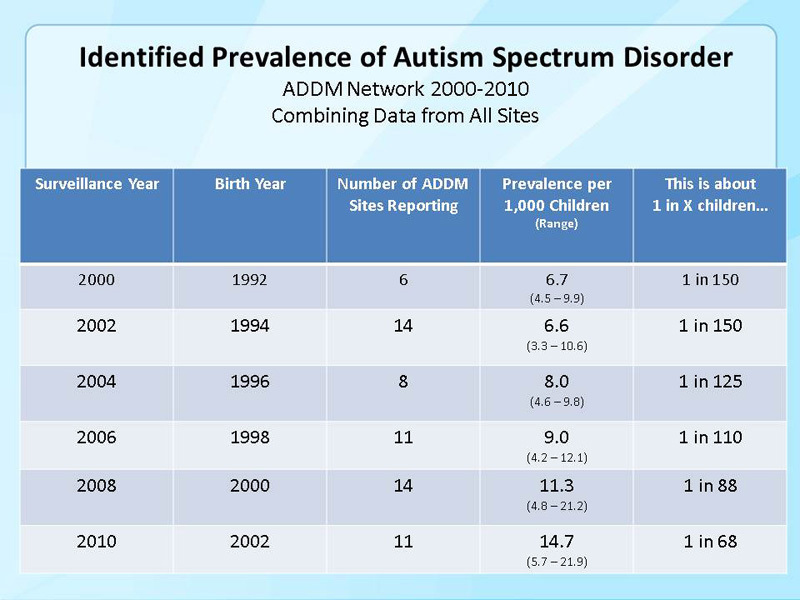 Autism – Are You Aware? Today is the fifth annual World Autism Awareness Day. All around the world, people band together to raise awareness and money to battle this disorder. Neuhaus Realty, Staten Island’s leading real estate company, is a proud supporter of autism awareness and of The GRACE Foundation. Buying and selling homes is not the only priority for this community-oriented Staten Island real estate company! Neuhaus Realty will be holding its 4th annual autism awareness fundraiser for The GRACE Foundation of NY. On Saturday, May 19th, this Staten Island real estate company will hold its fourth annual fundraiser at Puglia’s By the Sea, a beautiful Staten Island establishment. This wine, dine, and dance event will serve as a fundraiser to help battle autism. The cost is $125 and all proceeds will go to The GRACE Foundation. For more information on this Staten Island realtor‘s charitable event next month, please check the blog entry below.